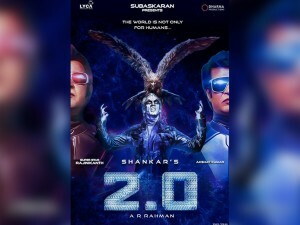 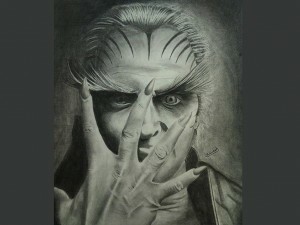 View Movie stills of Tamil movie 2.0. 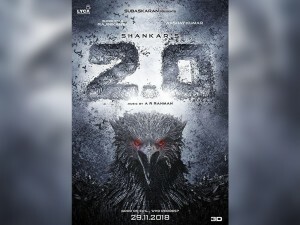 2.0 Is Gearing Up To Make Its Grand Television Premiere! 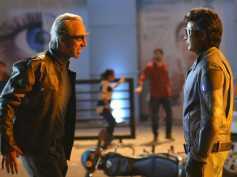 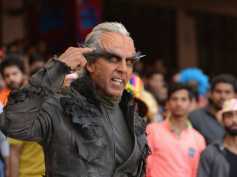 2.0 Closing Box Office Collection: This Rajinikanth- Akshay Kumar Film Is A Blockbuster Worldwide!